Maintain correct style with the TravisMathew® Donker Hat. 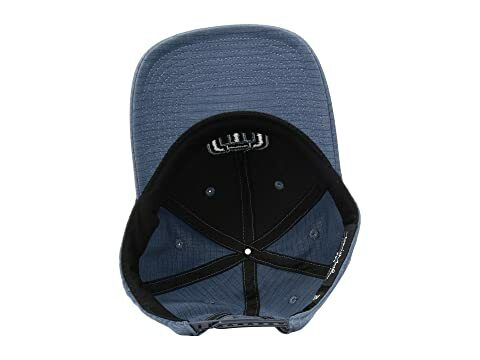 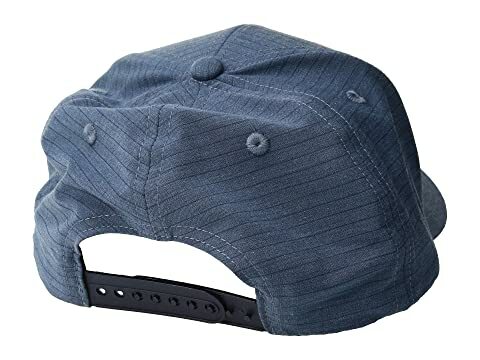 Adjustable snapback closure ensures that you receive a great fit. 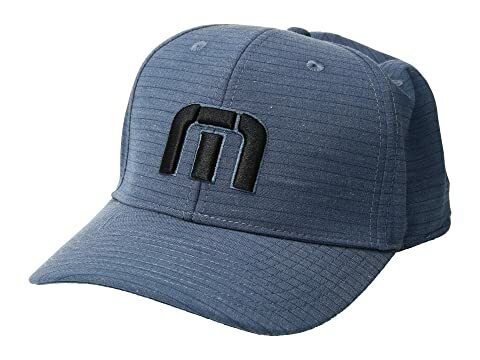 3D TM icon embroidery at front.